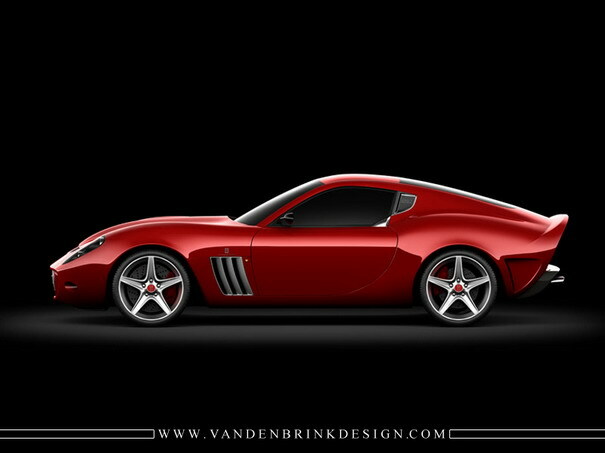 Vandenbrink Design joins the revival of special coachbuilding by presenting their design of the GTO, a tribute to the 1962 Ferrari 250 GTO. 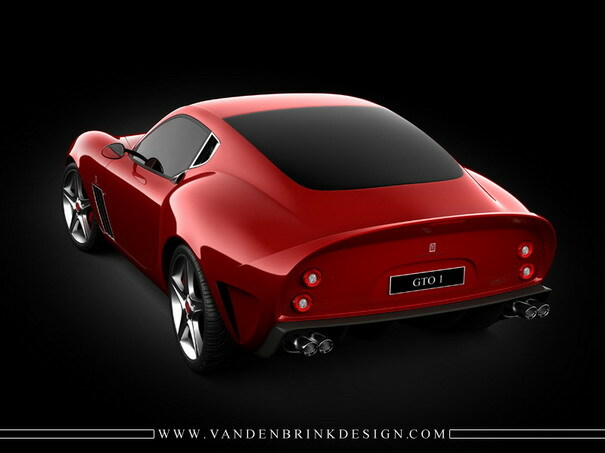 The GTO was designed in 2006 by Michiel van den Brink, who founded the Vandenbrink Design company with business partner Robert Koumans in the Netherlands. The worldwide acclaim the artist impressions received exceeded all expectations; TopGear even wrote “Ocular Nirvana: arguably the best-looking car in the world”. The overwhealming response put the bar high, but it encouraged Vandenbrink to accept the challenge by prepairing the design for production. The new coachwork will be handcrafted following the classic tradition in aluminium by Dutchman Alwin Hietbrink, who is worldwide known by his excellent aluminium craftsmanship in restoration and rebuilding projects of classic Italian iconic sportscars such as the genuine Ferrari 250 GTO. Optional interior/upholstery redesign will be performed by the Dutch craftsman Henk van Lith, also worldwide known by his specialization in the making of high quality Italian interiors. The GTO is technically based on the superb Ferrari 599 GTB Fiorano platform. 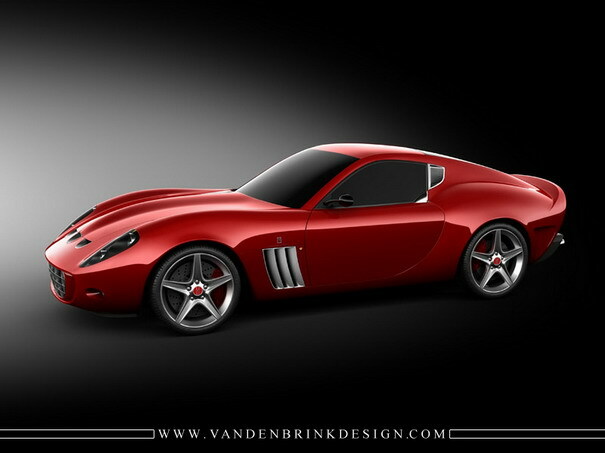 – the high performance 630 GTO (6300 cc / 750 hp / 680 Nm). Through this unique approach the GTO offers a synthesis of automotive art, craftsmanship and state-of-the-art platform and performance engineering. Only 5 GTO’s will be built for customers, guaranteeing exceptional exclusivity. Customer interest appeared solid; first coachworks have been reserved. Production will start in 2008; delivery to the first owner will be in 2009. Price of a full-options 630 GTO is 993.000,- euros (excl. base 599 GTB Fiorano, ex taxes). 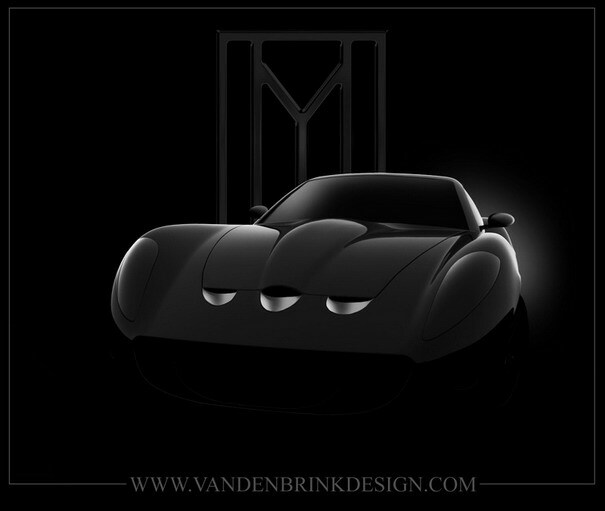 Vandenbrink Design BV is an automotive design company, located in The Netherlands. It is a privately owned company, founded in 2006 by Michiel van den Brink and Robert Koumans. The company focus is on special design and coachbuilding for highly exclusive sportscars.